To properly set th e STP root, it hel ps to recali t he four-step decision process of STP and h ow spann determines root. The root is selected by the lowest-co st BID . The B ID is composed oP p riority follov address. From this process, you can influence the decision of the root at multiple levels. At times, you may w port to have the same STP priority; at other times, however, you may want a specific port to have priority, such as in a load-sharing environment. Table 1-12 lists the four primary STP election state Catalyst 3550 global configuration command. You can influence the root bridge selection process in many ways. The way you choose depends on trying to accomplish by setting root. 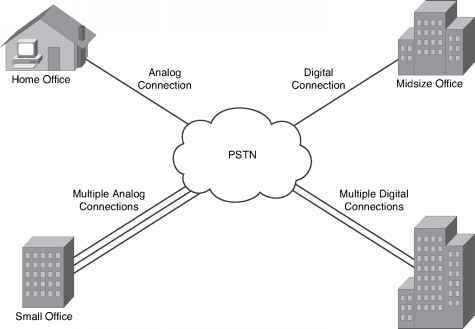 The higher up in the election process you use to influence root will help safeguards against possible ties or other STP configurations present on other switches tha have control over. • The global spanning-tree [ vlanvlan_id ] [priorityO-65535] command can influence the Prior the BID; th e lower the priority, the more likely the switch wi II become root. It can be set on a level or g l obally for the entire switch. The valid values for the VLAN ID are 1 through 4094. V. values are 4096, 8192, 12,288, 16,384, 20,480, 24,576, 28,672, 32,768, 36,864, 40,960, 45 53,248, 57^44, an d 61,440. All other val ues tre rejxcted. seconds]] is a macro much like the set root macro on Cat OS. When the command is entere< primary keyword , it examin es the VLAN(s) on the swi^h for th e highes t p riority, the ro ot, an pno eity less t Ipan eha^ The commfnd may als o adjust thg max age, hello, and forwarding deli comman d also sses the extended oysterm ID. The optiosal diameter keywoad specifi es the m; number ofovvitch es between any two eyd stati0n s° The val id range is 2 to 7. The optional hel sineci fies t he inrejvai , in secon dsn between the generation of configuration m e^anes Iny the ro hang e is 1 to n.0 seconds; th e default value is 2 secon dn. Example 1-29) demon strates the use macro command.